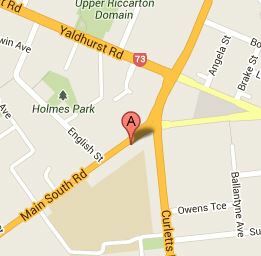 Welcome to ASURE Bush Inn Court Motel, Upper Riccarton Christchurch. 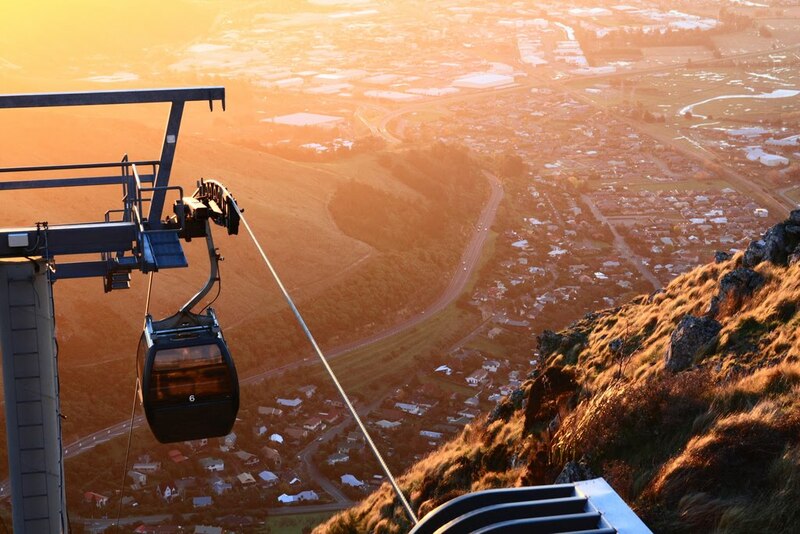 Easy access to Christchurch city centre with bus stop directly across the road, or 10-12 minutes drive to Christchurch City Centre. ASURE Nationwide Loyality Programme, stay 9 nights at 3 ASURE properties, and receive $100.00 off your 10th Stay. Saturday, Sunday and public holidays : 8 am to 9 Pm. Please contact us if you are arriving after office hours, so we can arrange a late check in for you. Airport pickup is available subject to driver availability and a small fee applies. Email us today for more information. 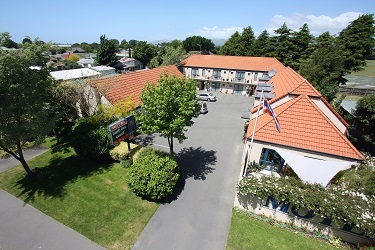 This quality motel offers first class accommodation for corporates conducting business in Christchurch, with especially easy access to businesses in Sockburn, Hornby, and Upper Riccarton. 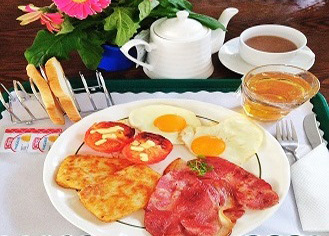 Bush Inn Court Motel is ideal for Corporate guests, families, or small groups wanting a modern spacious motel accommodation in Christchurch. Select your accommodation from our range of well appointed studio units, access units, 1 and 2 bedroom units (some with spa baths).